Koi Las Vegas invites you to enjoy the hottest happy hour on the strip. Featuring half price on signature drinks and appetizers in the lounge. Nightly 5 pm to 7 pm and continues Thursday thru Saturday 10 pm to 12 am. 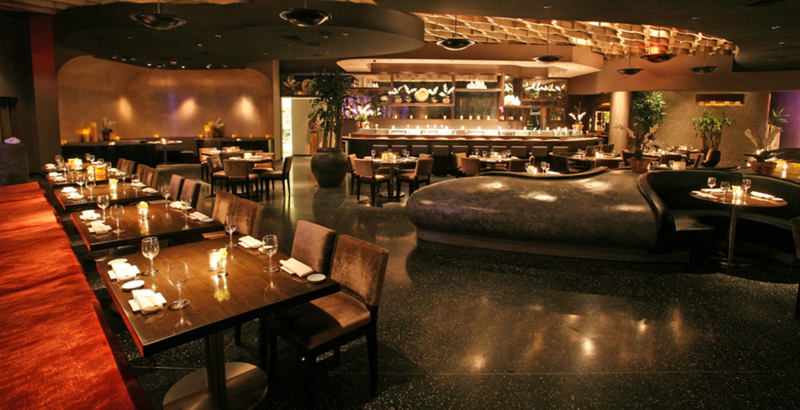 The menu at KOI Las Vegas is inspired by traditional Japanese dishes and is enhanced with modern California accents. 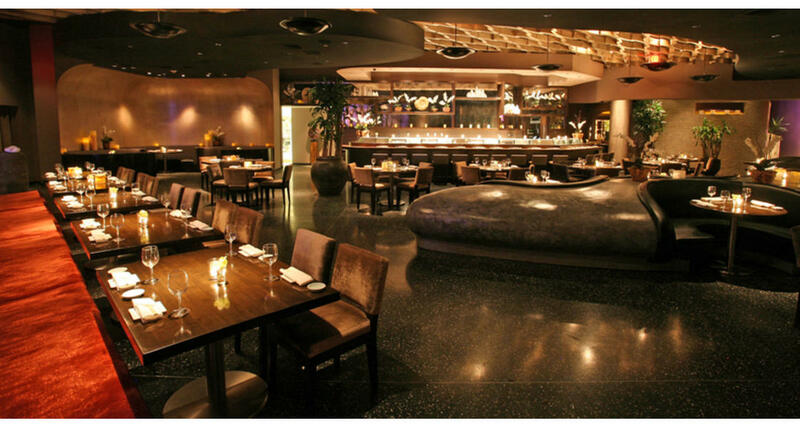 Among KOI's signature dishes are Crispy Rice Topped with Spicy Tuna and Kobe Beef Filet Mignon Toban-Yaki. Enjoy breathtaking views of the Las Vegas Strip from Koi's Fountain Dining Room or sip specialty cocktails amongst the elegant and sophisticated inside Koi's lounge. Group dining available.